Technology has become integral to young people's lives and it is important that they know how to stay safe online and make the most of the opportunities that the internet provides. Whether you are a young person, parent or carer, or working with children, the UK Safer Internet Centre provides e-safety tips, advice and resources to help children and young people stay safe on the internet. 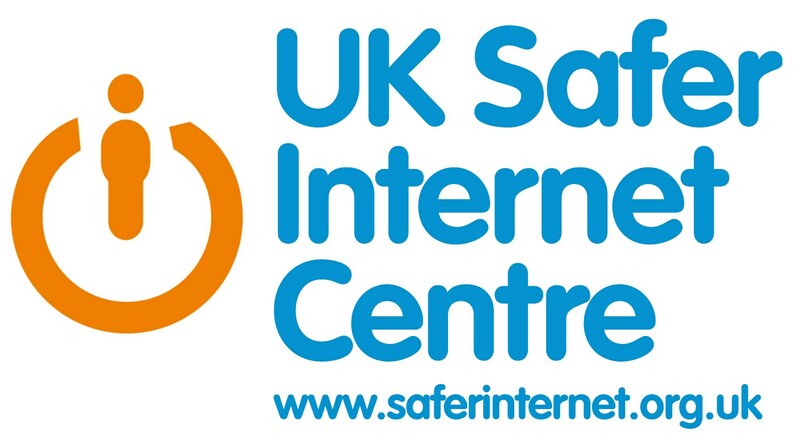 The UK Safer Internet Centre is coordinated by a partnership of three leading organisations; Childnet International, the South West Grid for Learning and the Internet Watch Foundation. It is co-funded by the European Commission's Safer Internet Programme and is one of the 31 Safer Internet Centres of the Insafe network. The centre has three main functions: an Awareness Centre, a Helpline and a Hotline.